If you have decided to leave the “mainland” in search of warm crystal clear water and palm trees then Key Largo just maybe your next home. Our island paradise offers residents a friendly and casual place to call home. Our real estate experts will help you find the perfect place. 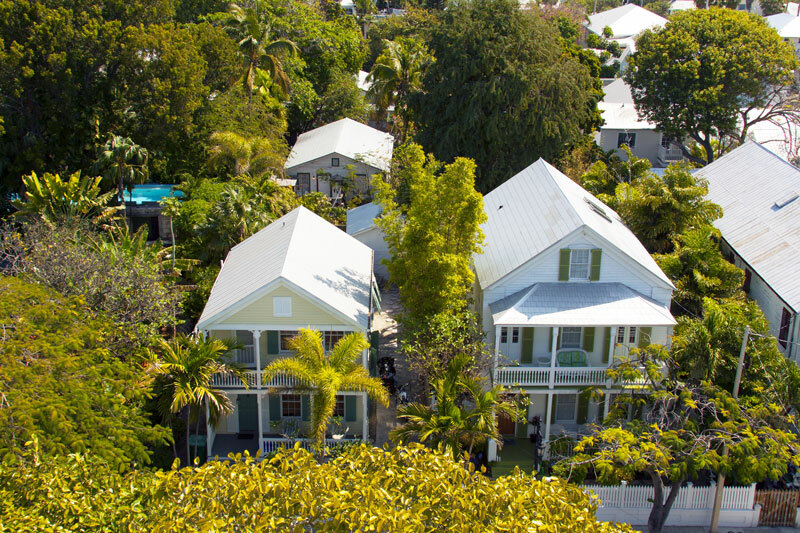 Key Largo offers numerous living options from the traditional single family house to a live-aboard boat and everything in-between. If the perfect place does not exist or needs remodeling then give our construction contractors a call to discuss your dream. If your dream includes water frontage Key Largo has full service marine contractors building everything from seawalls, docks and boat lifts to creating an outdoor waterfront paradise. See our list of Real Estate and Construction Experts.